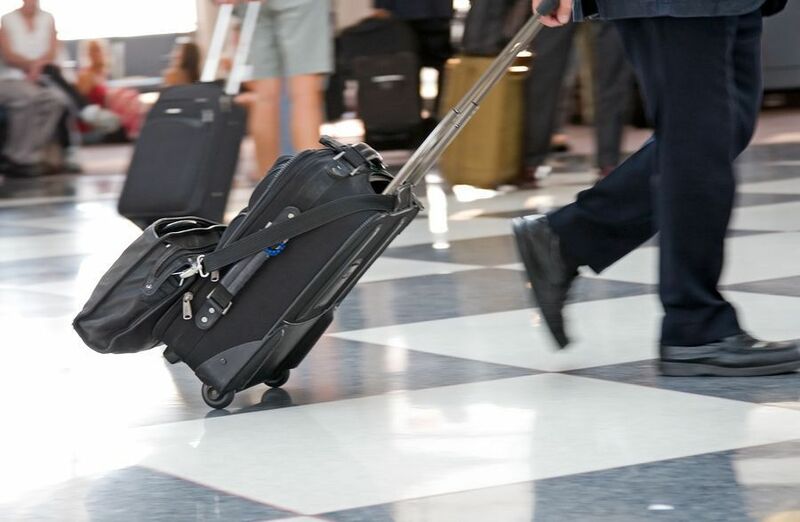 Workers’ Comp: What if I am injured during a business trip? When it comes to workers’ compensation, some injuries are pretty easy to understand. You fall at work and break your leg, so you apply for workers’ comp benefits. Seems simple, right? Well, not every NJ work accident happens that way. Maybe you were hurt while traveling for work or during a business trip. What happens then? For these cases, it’s important to understand what it means to travel for work. Commuting to work, under normal circumstances, is not considered “traveling” for work. Therefore, if you are injured during your commute, you will most likely not be entitled to workers’ comp benefits. However, your job may require you to travel or go on business trips frequently. During these trips, you are expected to perform work activities that are in the best interests of your employer. If you are injured while performing your work duties, you are entitled to workers’ compensation benefits for your injuries. These benefits may include fully paid medical care, pay for missed time at work, and a cash settlement. Every state has different laws about workers’ compensation, so it’s hard to be sure that you’re getting the right information. You may want to get in touch with a Morristown, NJ workman’s comp lawyer for help. Manfred Ricciardelli will review the details of your case and give you valuable legal advice. We’ll help you file your claim and get the benefits you deserve. For a free consultation, contact us today at 973-285-1100.